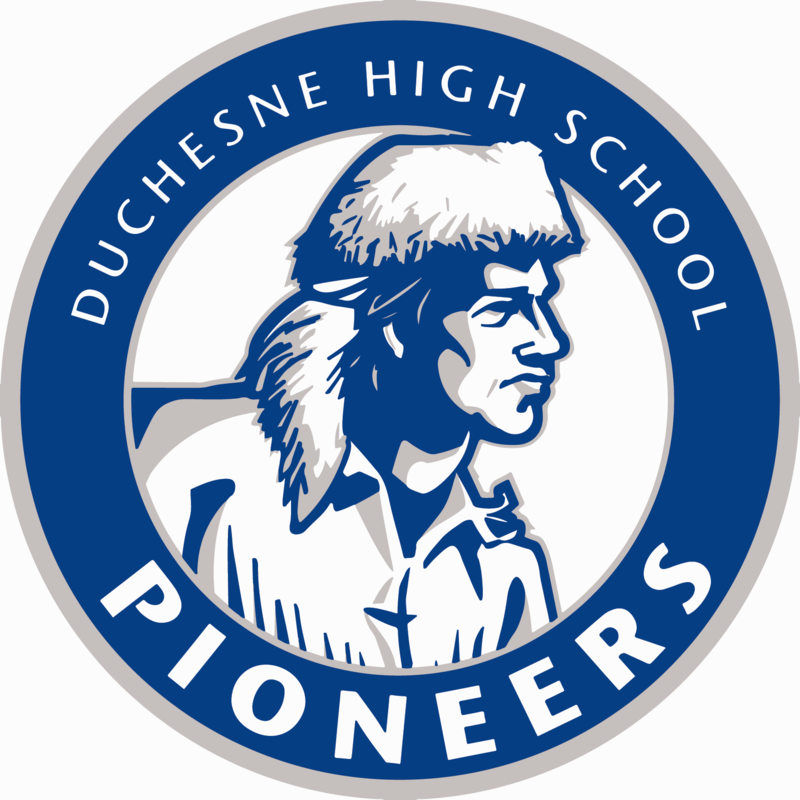 Our Duchesne Athletic Boosters Club (duchesneboosters.org) is a social/service organization open to all parents, guardians, staff, and alumni of Duchesne High School. Our mission is to support and promote our athletic teams and other curricular activities of DHS through financial support and volunteerism. It is important to understand that your involvement and participation will make a positive difference to our children and proud school community! The Duchesne Athletic program aims to provide opportunities to its students to participate in a full compliment of interscholastic sports. This parent-driven organization raises money to support the overall year to year athletic budget along with gate receipts and donations to the athletic program. In order for Duchesne athletics to remain competitive and for the Athletic Boosters to fulfill their pledged subsidy, every athlete's family will need to sell or buy five (5) "Booster Lottery Tickets". In addition, due to the rising costs of providing team transportation to many of the contests, referees' cost, entry and membership fees and facility costs, each athlete will be charged a $100 participation fee per sport with a two-sport fee limit ( a student playing a third sport is not charged). The fee will be assessed at the beginning of each season. Thank you for your support of the Duchesne athletic program. We look forward to competing in our new conference the AAA and beginning a new era of Pioneer sports.